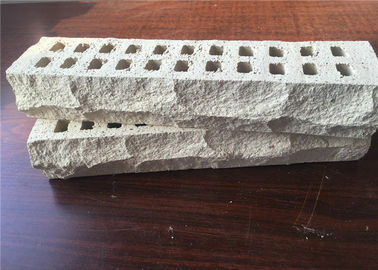 Bhakti Perforated Bricks are ideal for Exposed brick construction or actual brick workings for school, colleges, compound walls and many of the gap filling areas. 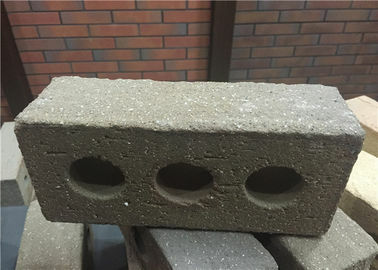 These bricks are made in rectangular shape and it can withstand all types of natural forces. 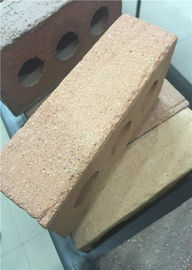 It is highly compressed and best suited for quick construction of buildings.Bhakti Bricks have high tensile strength and more resistant to external environments. 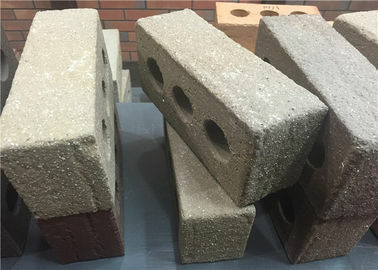 Bricks made by Bhakti are widely used for building infrastructure and require low maintenance. High dimensional accuracy and consistent finish make these blocks an ideal building material for both load bearing constructions as well as stylish partition walls. 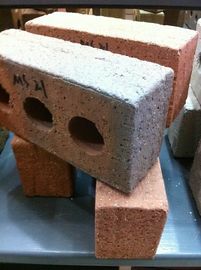 These can also be used for wall cladding purposes. 1. Variety of styles ,textures and colors. 2. Its specific weight is 1/3-1/4 of nature stone, light weight stones.